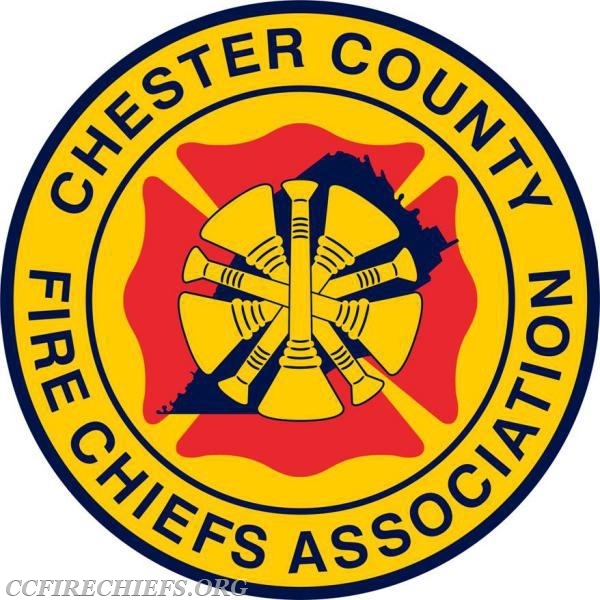 The Chester County Fire Chiefs Association is sponsoring Chief Rick Lasky on Saturday September 8th, 2018 at the Chester County Public Safety Campus (137 Modena Road Coatesville, PA 19320). The class will be from 8:30 AM to 4:30 PM, with registration beginning at 8:00 AM; breakfast and lunch will be provided. Five Alarm Leadership is a dynamic program that is designed to energize and motivate the people in your department to perform and excel in everything they do. This program outlines many of the common situations that fire departments and fire companies find themselves in and presents suggestions and solutions to those situations. Chief Lasky, a 37-plus year veteran of the fire service has experienced many of the challenges and hurdles that your fire department is facing. He has learned through his experience as a company grade officer, command-level officer, and executive officer, how to treat people, how to motivate them, mentor, to coach and counsel them, and in some cases discipline them, so that they want to come back and contribute even more to this great profession. Issues such as integrity, inspiration, interest, innovation, insight and initiative are all discussed and applied to life in the firehouse and on the fireground. Join Chief Lasky as he guides you through your most difficult but vital role as a leader in the fire service. For those in the private sector the practice of “sweating the small stuff” may come as a nuisance and seem unnecessary, but for those of us in the fire service it’s often the “small stuff” that leads to a firefighter’s injury or worse yet death. In this program Chief Lasky will examine the areas our fire service needs to once again place emphasis if firefighter safety is to remain paramount. Chief Rick Lasky (ret.) 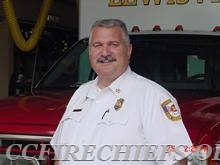 a 37-year veteran of the fire service, served as chief of the Lewisville (TX) Fire Department for 12 years, prior to that as Fire Chief in Coeur d'Alene Idaho. Most recently, he was interim Chief for the Trophy Club (TX) Fire Department. Rick followed in his father’s footsteps beginning his career as a firefighter in the suburbs on the southwest side of Chicago and while in Illinois received the 1996 International Society of Fire Service Instructors “Innovator of the Year” award for his part in developing the “Saving Our Own” program. Throughout his 30-plus years in the fire service he has served as a career and volunteer firefighter. He served as the co-lead instructor for the H.O.T. Firefighter Survival program at FDIC for over 10 years, is a long-standing editorial advisory board member for Fire Engineering Magazine and also serves on the FDIC advisory board. Rick is the author of the best-selling books “Pride and Ownership-A Firefighter’s Love of the Job” and “Five Alarm Leadership: From the Firehouse to the Fireground” published by PennWell Books and is the co-host for the radio show “The Command Post” heard on Fire Engineering Talk Radio. In 2017, he was the recipient of the Tom Brennan Lifetime Achievement Award.